Hi everyone! 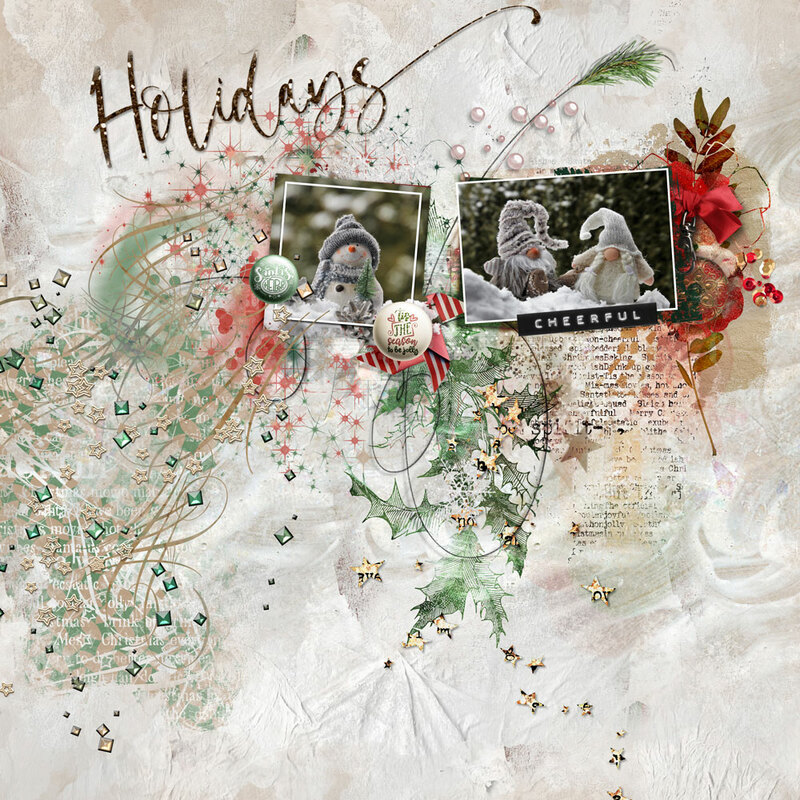 Anne here with a page I made using the JOYous collection from NBK Design at The Lilypad. You could decorate your Christmas tree with all the wonderful elements in this collection. There are sparkling Magic Lights and garlands of beautiful Loops, not to mention pretty Christmas papers. And you’ll love what you find in the Painters Toolbox! 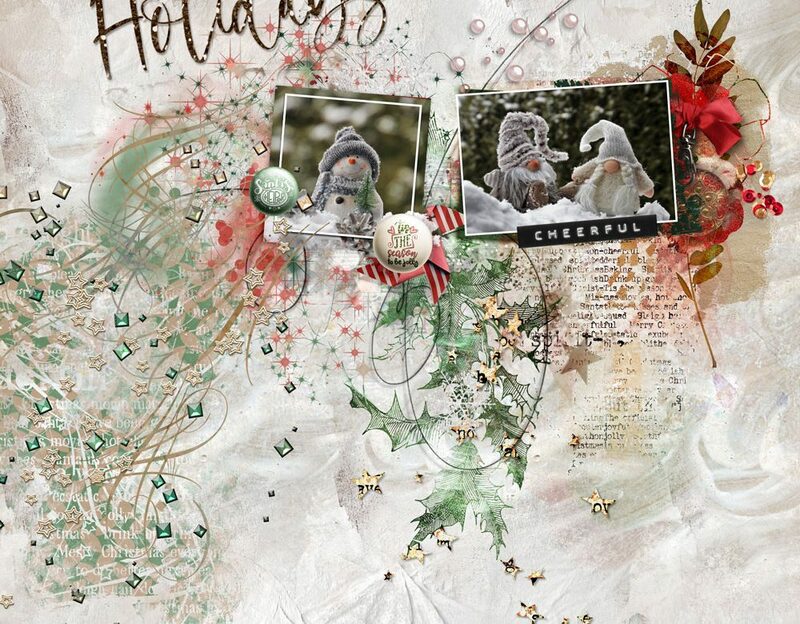 I Used: Word Art, Styles, OOB Frames, ABP, Sprinkles, Loops, Solid pp. To those who celebrate it, have a safe and happy Christmas!